Happy Friday everyone! 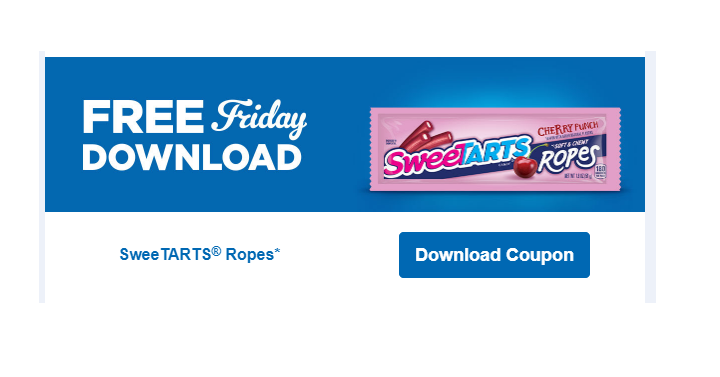 Today only, February 8th, Kroger and affiliates can download an ecoupon for a FREE SweeTARTS Ropes! Just head here and log into your account. After you download your coupon, take it into your local Kroger store to redeem your coupon. 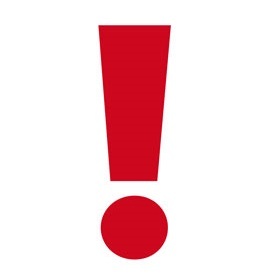 It must be downloaded today, but you have until February 24th to use it. I love freebies like this!